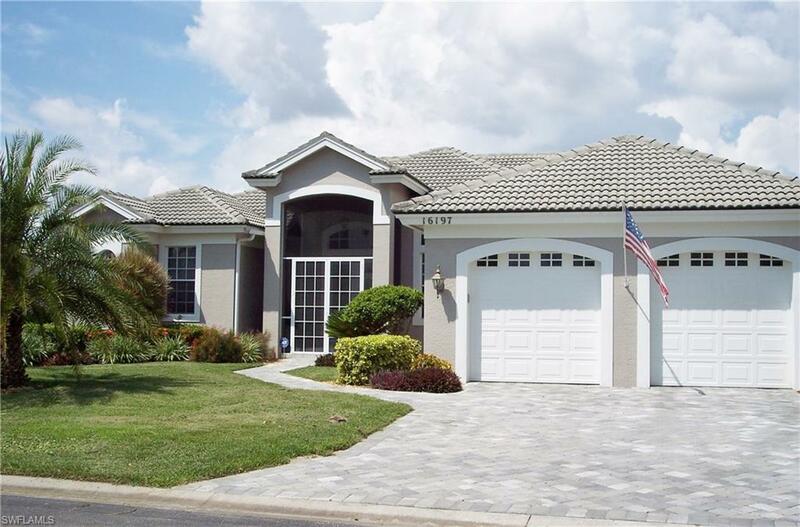 16197 Edgemont Dr, Fort Myers, FL 33908 (MLS #218041952) :: Clausen Properties, Inc.
Gorgeous Estate Home ready for Summer. 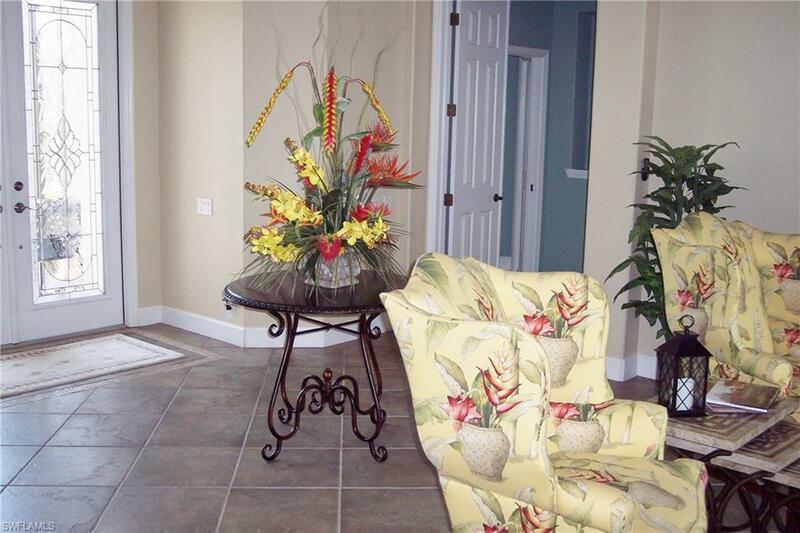 Close to beaches and Sanibel Island. 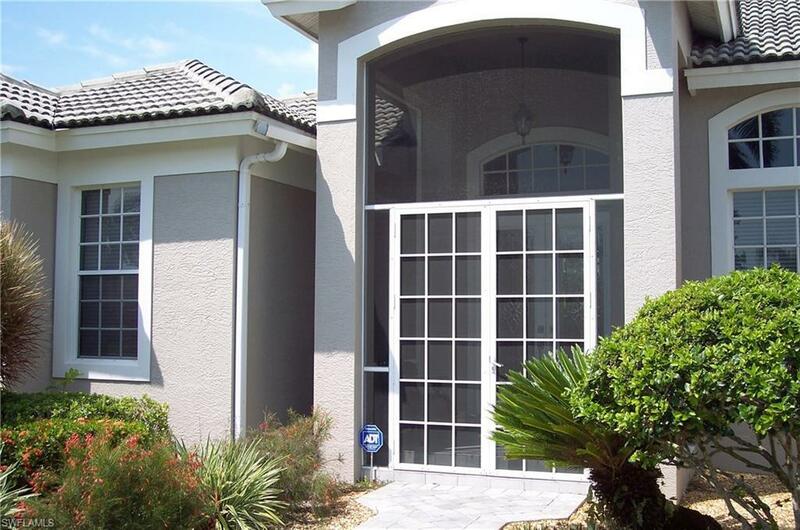 Nestled in a Gated Golf Community, perfect for all you Golfers! Full access to country club and Golf course. 2 Masters in this house with an oversized third bedroom, perfect for a big family. 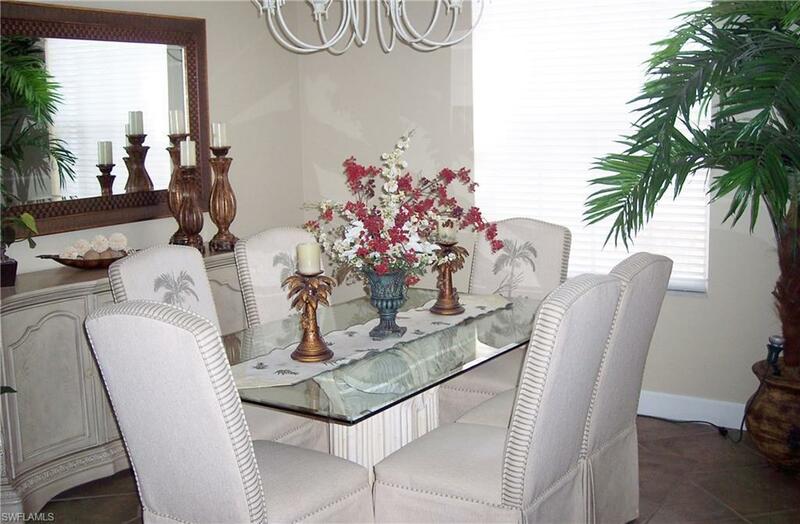 With dining room and pool area, equipped with a fire pit. Enjoy your days and nights equally!! !